All people admit that Game Boy is one of the oldest and most playing gaming platforms in the world. While several years have passed when it was first launched, it’s still popular and enjoyable in all regions of the world. With time, this game’s advanced features have been integrated into the game, and it’s available in an attractive color interface, which is usually known as Game Boy Color. If you are a fan of Game Boy Color, here is a list of the best GBA Emulators for your Android device. If you like playing this game on your Android device, then you can do it continuously. 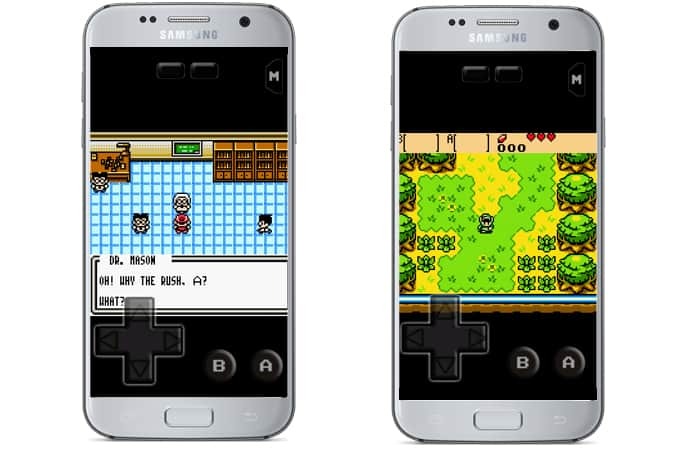 Simply install Game Boy emulator on your Android phone, and you can use all advanced features of Game Boy without any difficulty. This post will show you the best emulators for Game Boy advanced and color. Take a look at all of these useful GBA Emulators. AD Gameboy Color Emulator is a helpful software when running the Gameboy and it is still one of the oldest emulators. The emulator has several useful features, such as high compatibility, the ability to save and load states, fast-forward mode, skin customization options, and much more. 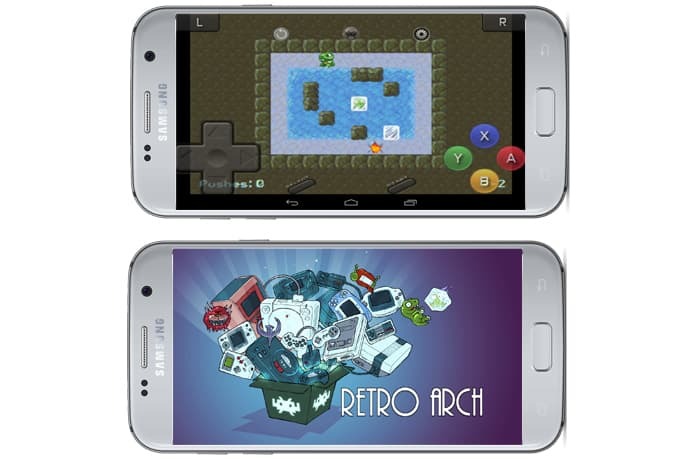 It’s recommended to use this emulator for older Android devices since it’s developed for older versions. It’s free to download and gives you unlimited advantages. GBA.emu, developed by Robert Broglia, is one of the best emulators as well because of its great advantages and benefits for Android devices. It works for Gameboy advanced and retains the gaming experience on your phone. With GBA.emu, you can use cheat codes, quickly save games and provides cross-platform support for PC. This emulator gives you a smooth experience when playing games. Its price is at $4.99 that is acceptable and you can get a refund if there is any problem with your gaming experience. GBC.emu emulator is another great one with its own plus points. 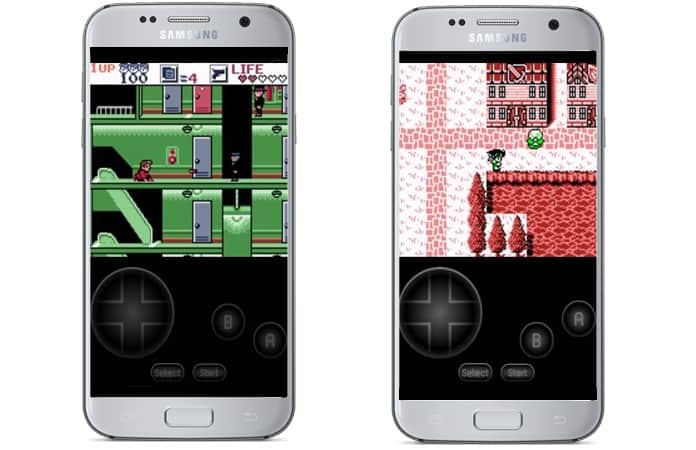 It’s the well-known Gameboy color emulator for your Android devices. This emulator works smoothly and gives you a fast speed. Its strong point comes from both Game Boy and Game Boy Color system supports. You can use it on anyone according to your requirements. In addition, the emulator also supports cross-platform operability with Windows version, cheat codes, hardware controllers support, and other attractive functions. 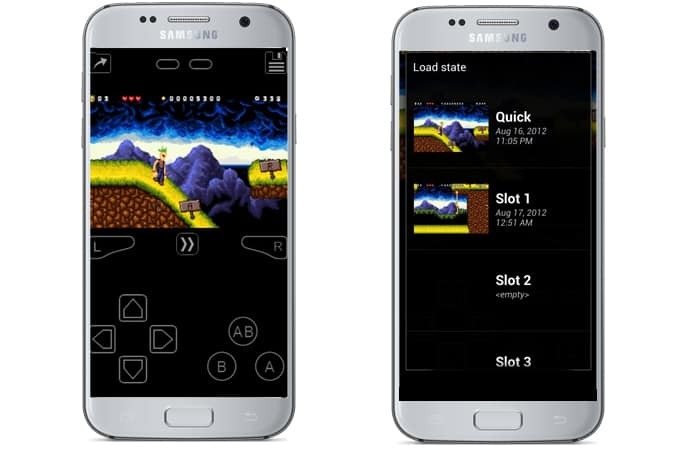 You only need to pay $3 and this emulator is for you, which is an open source. The RetroArch emulator is another fantastic emulator for Game Boy, Game Boy Color, and Game Boy Advanced with the Liberto interface. It consists of different cores and each one has its own certain functionality. You will have to install each core, which is video game emulator. 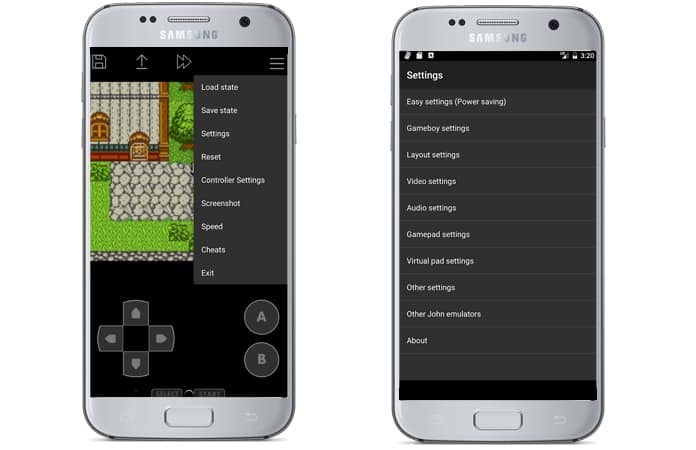 RetroArch Emulator gives desired options for all Game Boy game players. Its interface is friendly and you can easily get it just by reading the easy method. This emulator is free to and you can download it without paying any dollars. GemBoy emulator supports well for Gameboy Color and popular Gameboy games. With this powerful emulator, you can enjoy everything about Game Boy game and it’s all features. 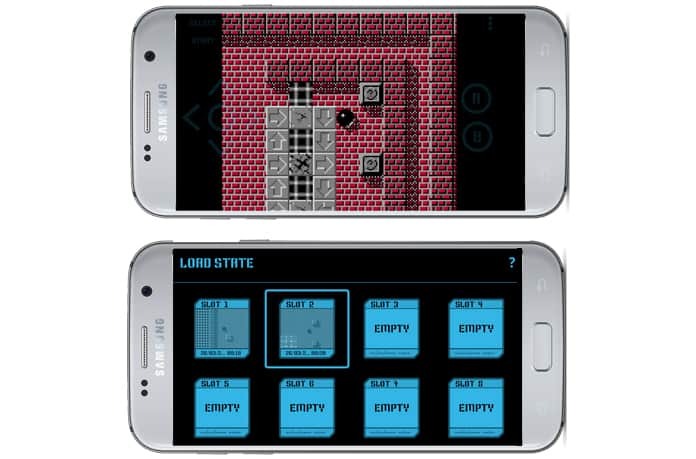 This emulator allows users to save and load states just with a few taps. 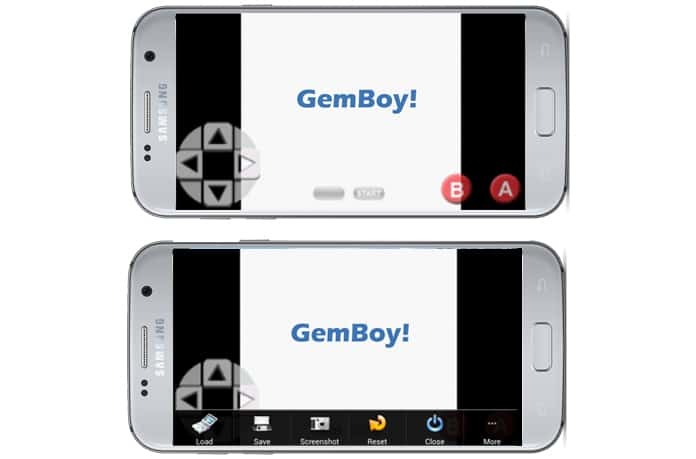 You will also get a real gaming experience when playing games on GemBoy emulator. Download this emulator for free from the link below. John GBC emulator is a great option to run Game Boy Color gaming and Game Boy Advanced. This emulator is very popular and has uncounted users in the world. The most valuable features include cheat codes, fast forward and slow down modes, game search, and especially Dropbox support, which allows savings games on this cloud serve. John GBC Emulator costs $2.84 and you will not find any advertisements in this emulator. 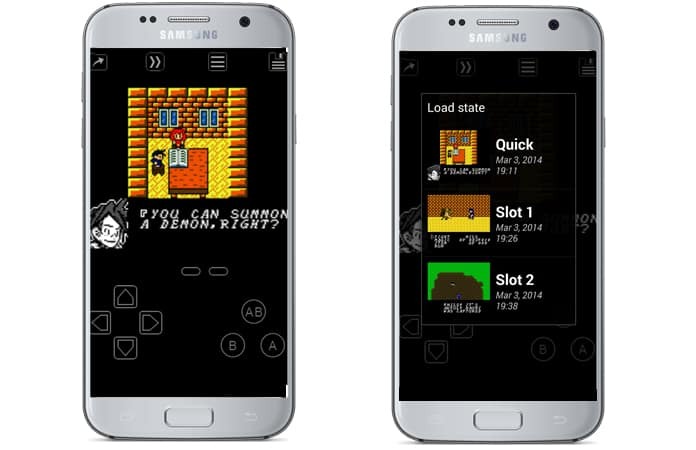 My OldBoy emulator is a partner that should have on your Android device if you usually play the popular Game Boy Color. 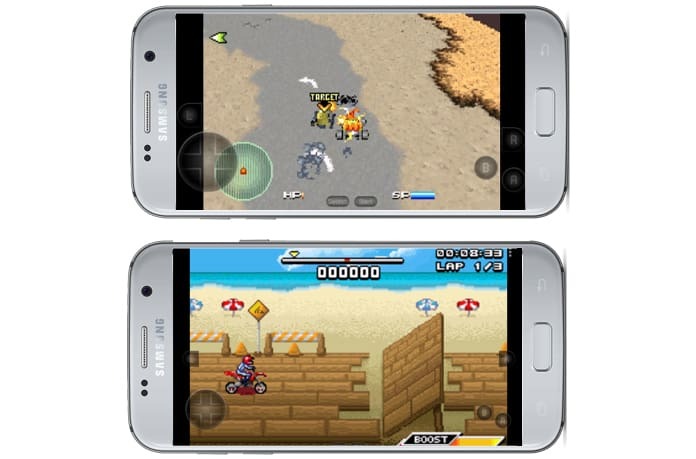 It is developed professionally and is still one of the most used GBA emulators on Android. The most helpful features of this emulator are fast forward and slow motion modes, hardware controller support, cheat code, and OpenGL rendering. It also has a free version like other emulators with advertisements. That said, you can pay for the Pro version at $3.99 without seeing annoying ads. My Boy emulator might also be the first choice when searching for Game Boy Advance emulators. It comes with amazing features like Bluetooth support, superior link cable support, fast forward and slow down modes, cheat codes, hardware controller support, OpenGL rendering, and much more. If you want your advanced Gameboy to complete smoothly running package, this emulator is very useful. You can grab this advance emulator with impressive features at only $4.99. 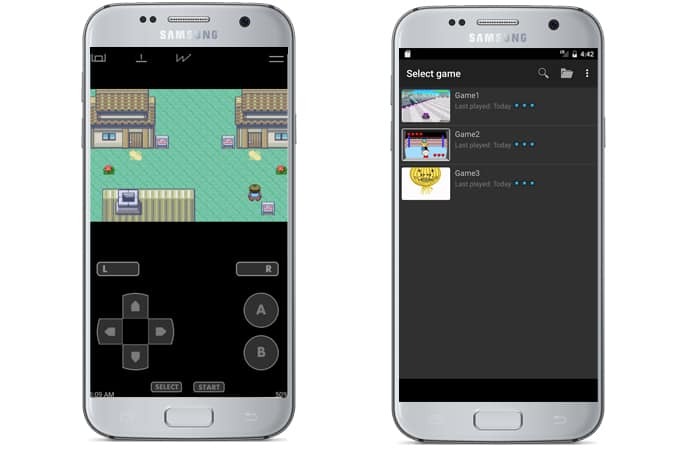 Another great option to play your Game Boy Color and Game Boy Color Emulator is Nostalgia GBC emulator. Its valuable features include high game compatibility, turbo buttons, on-screen controls, hardware controller support, and other ones, according to your needs of Game Boy fun. Nostalgia.GBC Pro emulator supports different platforms and it is currently available for only $1.46 in Google Play. John GBA emulator is a good choice for those who want to enjoy the best Game Boy Advanced experience on the Android devices. John GBA Emulator even has Dropbox support, which allows another option to easily backup when needed. The emulator comes with several features such as game search, on-screen controls, cheat codes, and especially offline-working with complete functionality. You can get it for just $2.84. Above are the best 2019 emulators that you can try for your Android devices. Download and enjoy them!